Glasses are your window to the world. Glasses Wardrobe: I would not carry anything for my patients I do not wear myself. Face Shape: A pretty little oval. Best Styles: I like exploring new options; rectangular up-sweeps compliment me well. 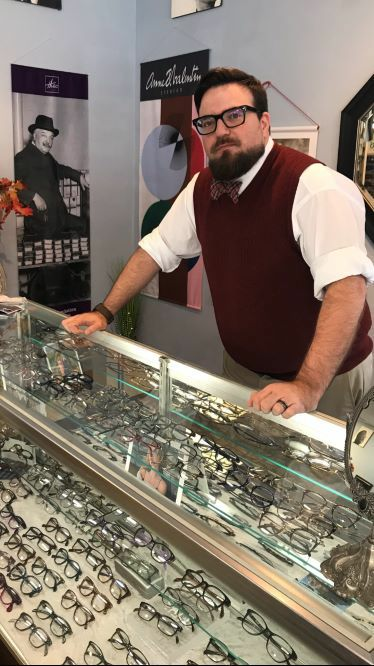 ​As the owner of an optical boutique, I focus on bringing exclusive frame lines to the Gainesville community, paired with the highest quality lenses. Three children, who all wear glasses, have blessed my life with copious amounts of joy and morning runs with my grand-dog are a daily must have. Glasses Wardrobe: Simple, comfortable, and stylish. Glasses Wardrobe: Disappearing and blending frames. Glasses Wardrobe: Fashionably conservative with the occasional burst of bright color. ​Glasses Wardrobe: Many different shapes and colors for different occasions. 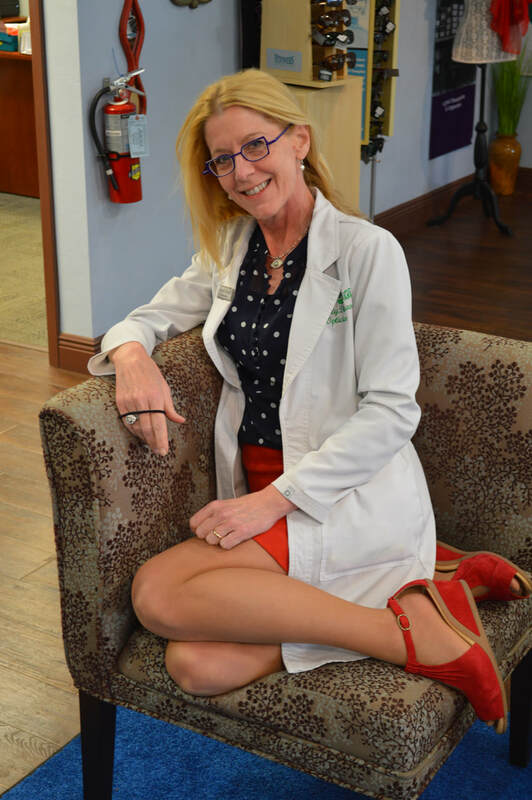 Dana was a neonatal intensive care nurse at Shands for many years. She enjoys reading and, in her off time, plays the clarinet.